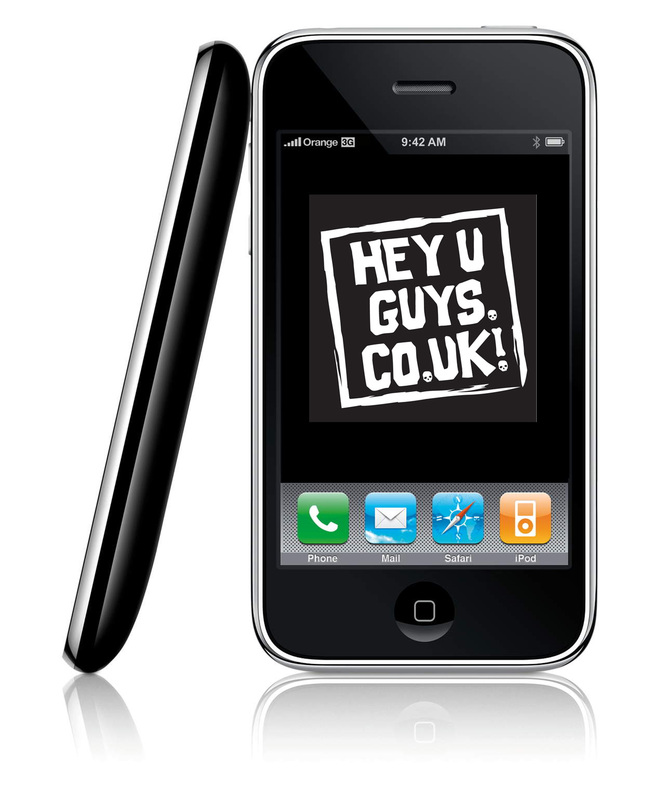 Next week HeyUGuys celebrates its fourth birthday, and we’ve got some exciting news to share with you. For a long time now we have been looking to create an app for mobile devices designed to keep you up to date with all the HeyUGuys content on the go, but we wanted it to be something more than that. We found the perfect partner in LocationsPro, who have built and maintained a massive database of movie locations which have all been geo-coded and are available as part of our new app. They provide us with over 69,000 geo-coded locations linked to over 100,000 movies available for you to explore on the go. You can find where your favourite films were shot, discover which movies were filmed near you or if you’re visiting a city you can use the app to uncover the different film locations around you. We want this app to be something different and useful as well as a lot of fun. So here it is, you can get it from the Apple iTunes App store using this link. Both Dave and I are really excited about this new venture and hope that you, our wonderful readers, will use it and enjoy using it along with us. Comments and questions are always welcome, you can email us here.